When I was younger, I had a collection of Troll dolls. My collection stemmed from a single troll doll my mom had kept from when she was a little girl. It had long grey hair, about twice the length of the small doll’s body. The hair wasn’t fluffy or fuzzy like the trolls that came later. I kept my troll doll collection until I was in College. 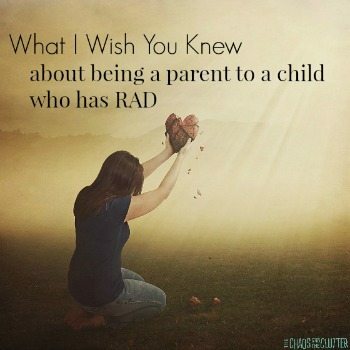 It was amusing for me when the Trolls fad came around again now that I’m raising my own kids. 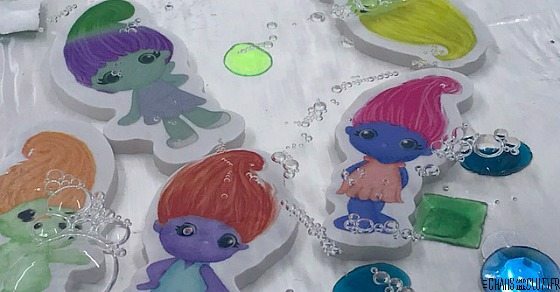 When they made the Trolls movie, it brought back memories of my troll doll collection. I wish I had held onto some of those dolls for my kids. 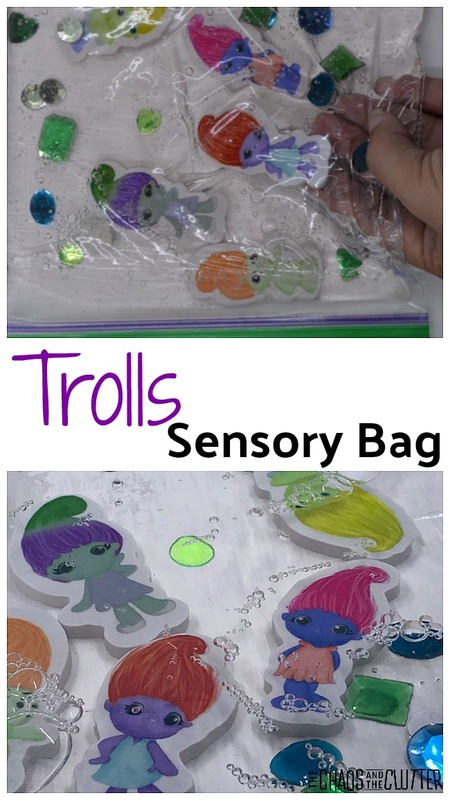 Though I may not still have my troll dolls to pass down to my daughters, I was able to make them this simple Trolls Sensory Bag for them to play with. 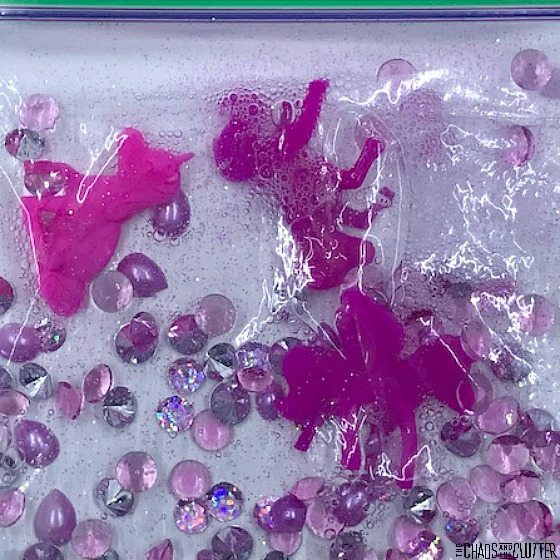 To make this simple sensory bag, fill a resealable plastic bag approximately half full with liquid hand soap. Add in the erasers and the gems. 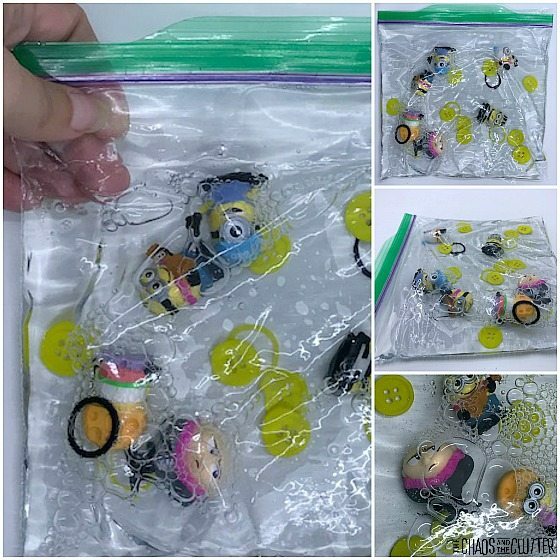 Take out the extra air and seal the bag well. If you want, you can fully seal the bag using this Trolls duct tape on all sides of the bag. 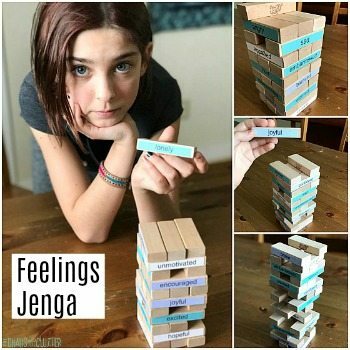 This will prevent leakage and also prevent younger children from opening the bag up and making a mess with the contents! 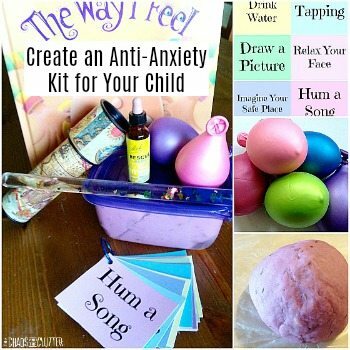 As with all sensory play activities, adult supervision is required. 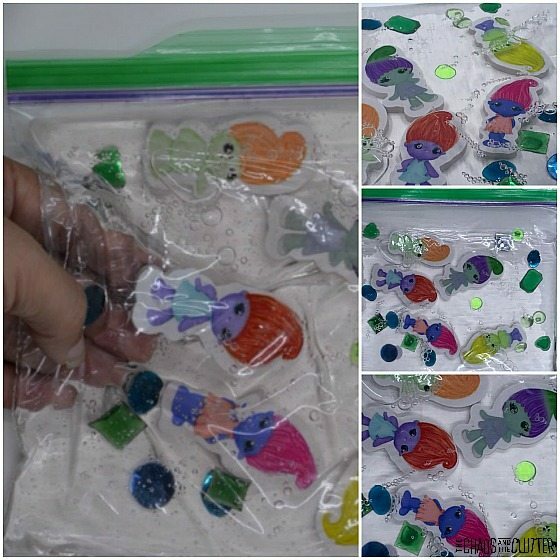 When you are finished with this sensory bag, the erasers can simply be washed off and used as erasers. 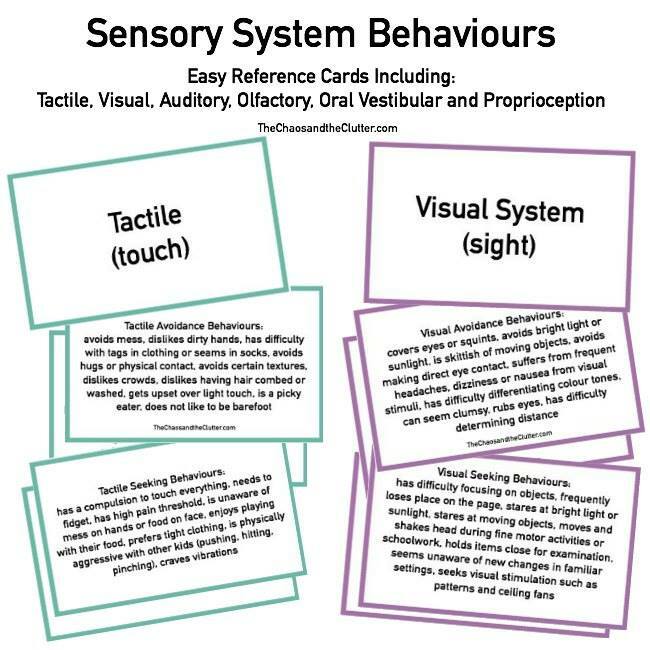 For other simple sensory ideas, join me for a free 5 part email series Sensory Solutions and Activities and get your Sensory System Behaviours Easy Reference Cards.